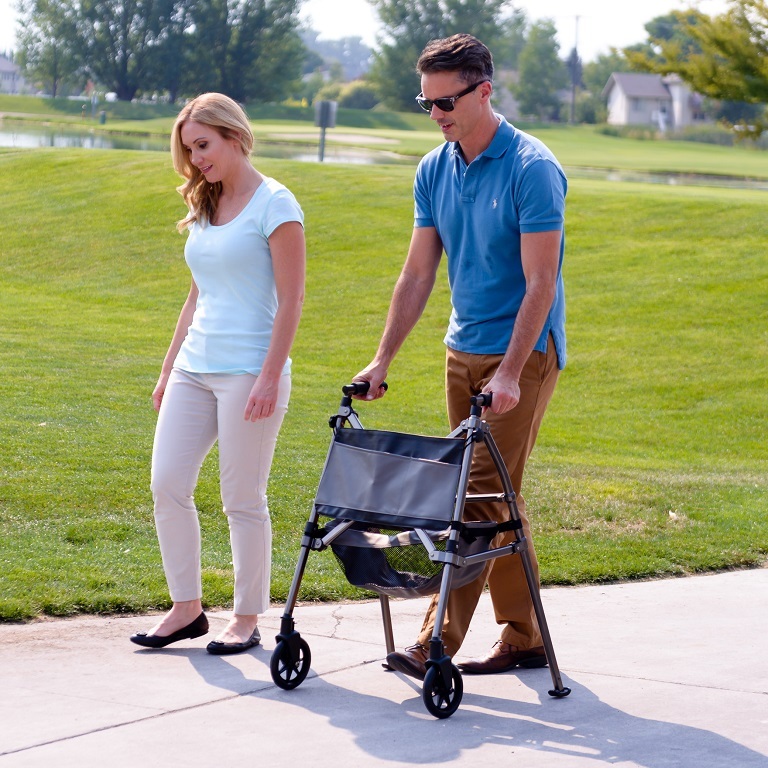 The Signature Life Elite Travel Walker by Standers is a walking aid designed for every-day use and traveling. 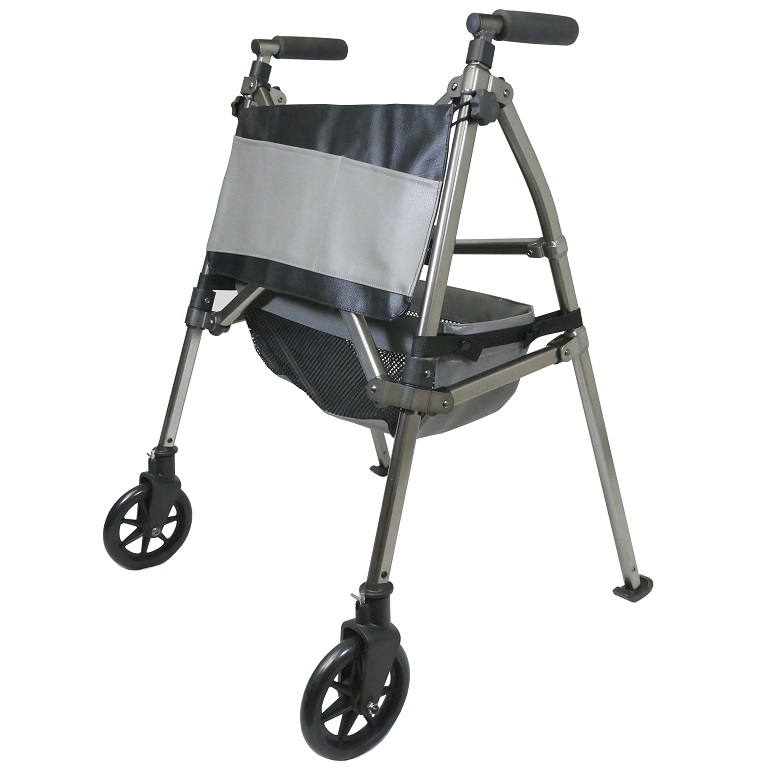 This walker combines a folding frame and large swivel rollator wheels making it perfect for the user's next adventure. 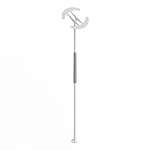 People with limited mobility will find this helpful walking aid allows them the freedom to explore and be adventurous as ever. 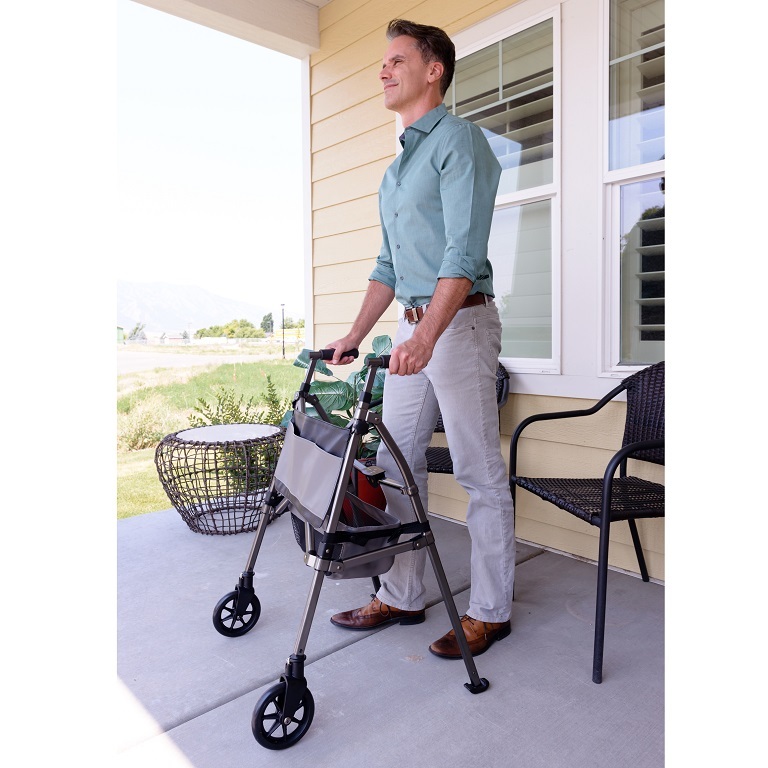 The Signature Life Elite Travel Walker by Standers has large locking swivel wheels and rear easy-glide feet that allow the user to maneuver through a variety of terrains with ease. 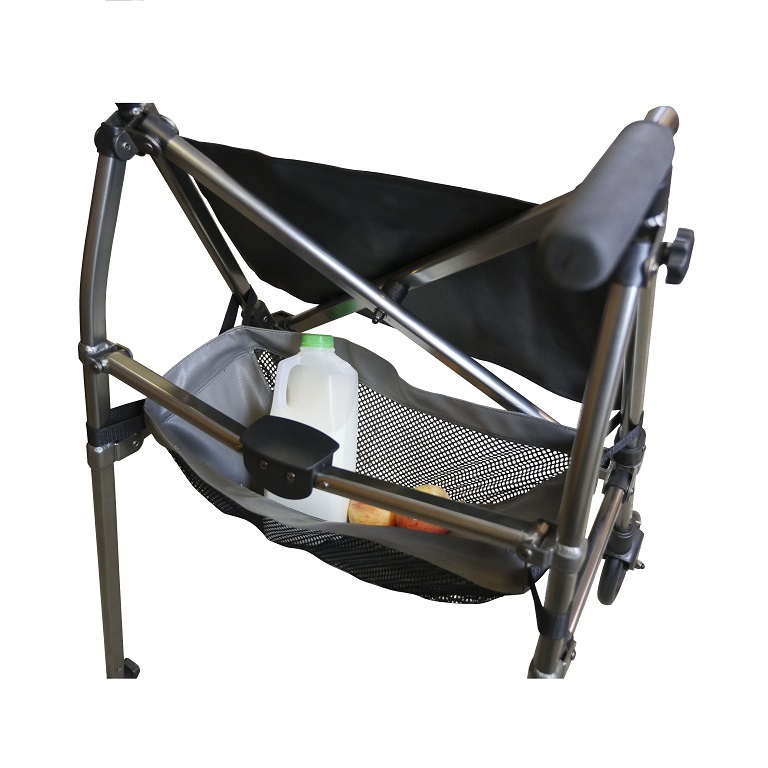 The folding, light-weight frame allows it to be stored in overhead plane compartments or in the front seat of your car. 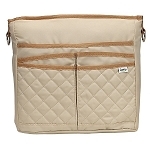 A premium organizer and storage pouch provides easy-to-reach compartments. 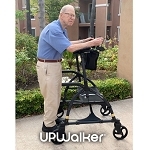 The walker adjusts from 32 to 38.5 inches in height for users 4 feet 10 inches to 6 feet 8 inches tall for the perfect fit. 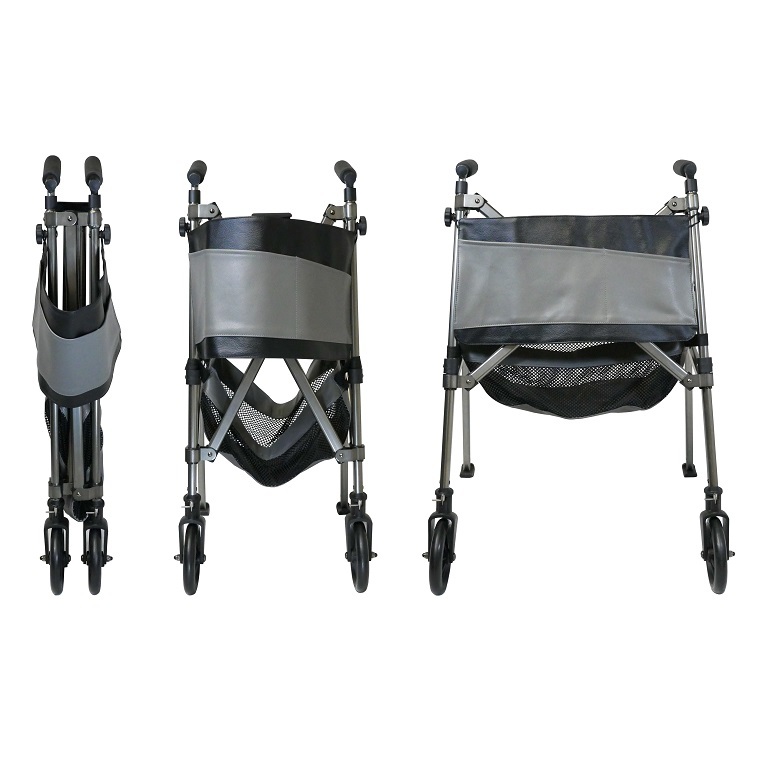 The Elite Travel Walker weighs only 8 pounds, and can support up to 400 pounds. 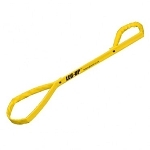 Weight Capacity: Supports up to 400 lbs. Adjustment Range: 32 - 38.5 inches. 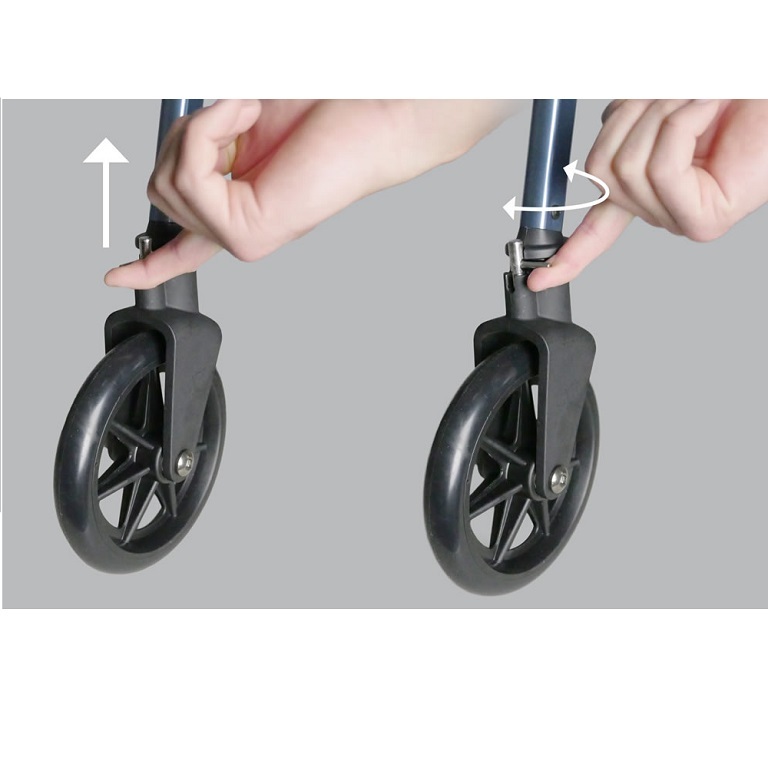 Fits users: 4 feet 10 inches to 6 feet 8 inches tall. 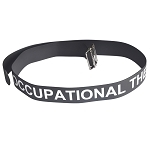 Materials: Rust resistant aluminum with durable anodized finish. Q: Does this walker have a seat? 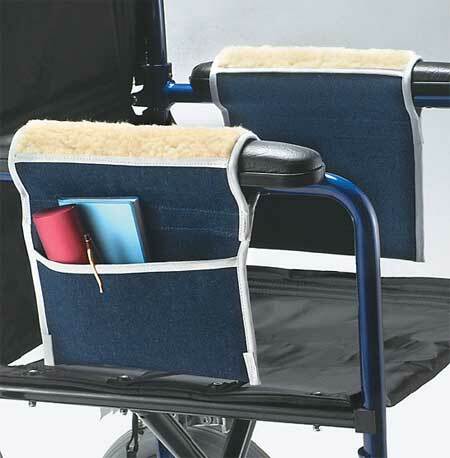 A: No, The Signature Life Elite Travel Walker has a front pouch and an organizer basket. There are several walkers available with seats. 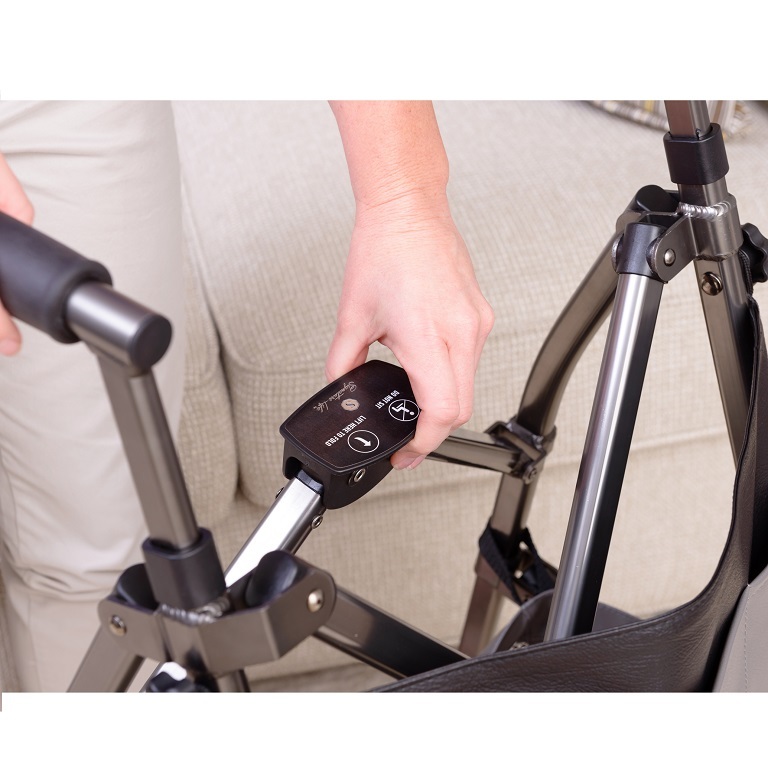 Browse our Mobility Walker section to find the one that fits your needs.